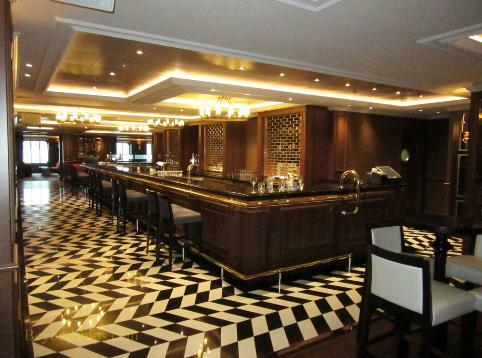 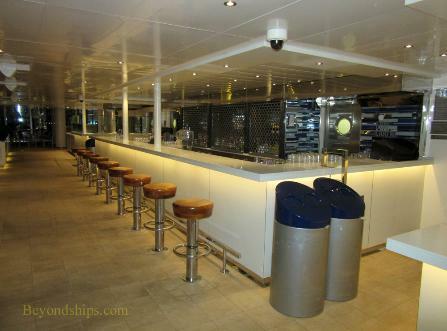 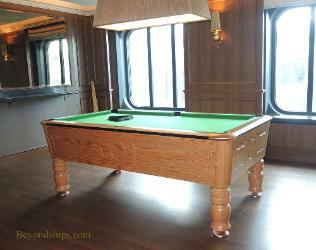 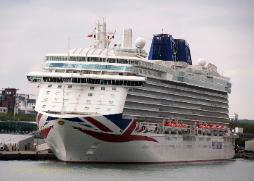 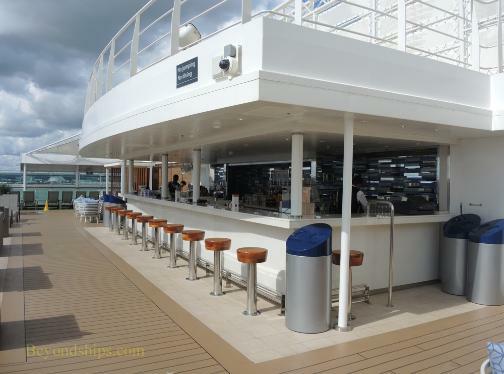 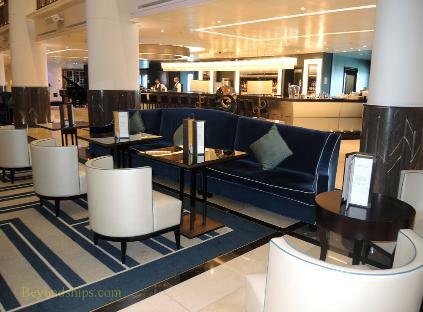 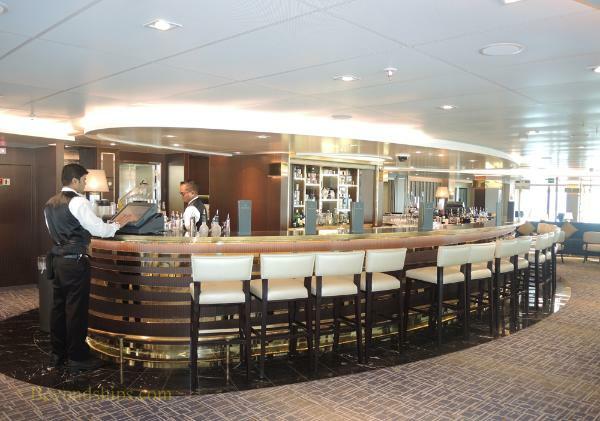 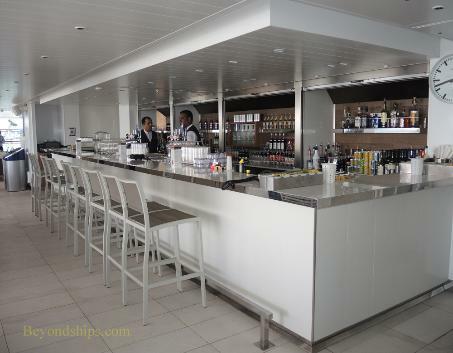 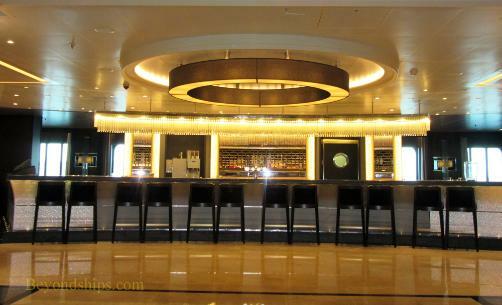 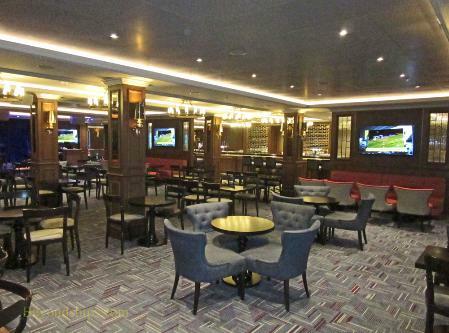 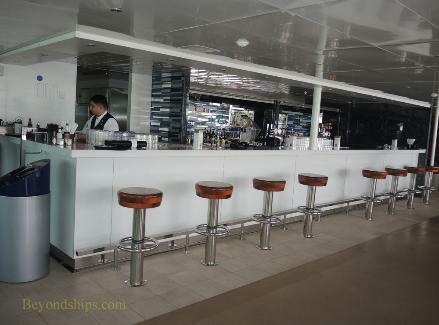 Brodie's, is another P&O Cruises signature bar. 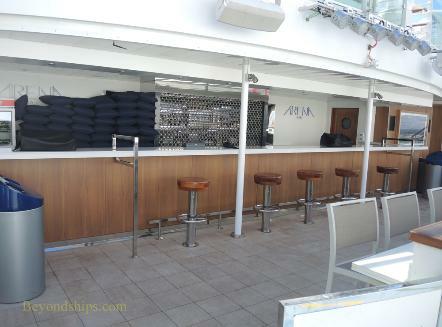 Bar looks aft over the wake of the ship. 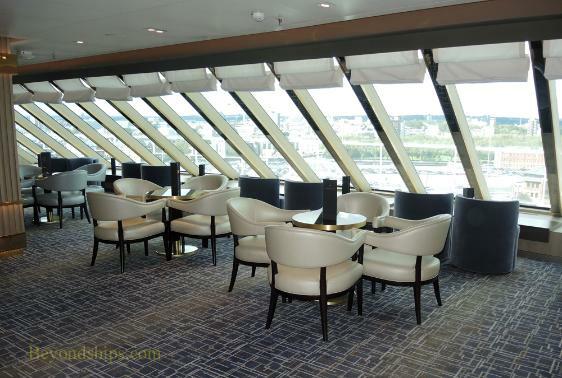 DINING (MAIN DINING ROOMS) is next.